Looking for a roommate to lease and share a fantastic townhouse in the highly sought after gated community of Villagio at Tempe. Address: 2401 E Rio Salado Pkwy; The place is 1,100 square feet and fea.. 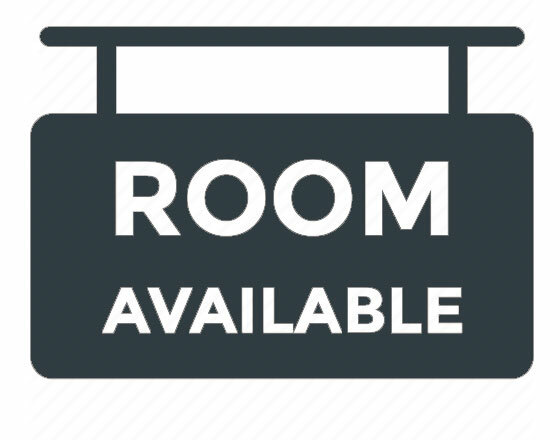 Females Only,Separate Room,No Lease, Month on Month, a semi furnished Room available in a furnished independent home, Rent is $500, utilities($100 fixed), $300 refundable deposit, Only condition-Clean..
Room Is Available For Male For Sharing From November For 2 Months. If Anybody Is Looking Please Contact Below.Contact Name: Madhan MaddineniNumber: (602) 432-5631Address: 20401 N 19th Ave, Phoenix, AZ.. 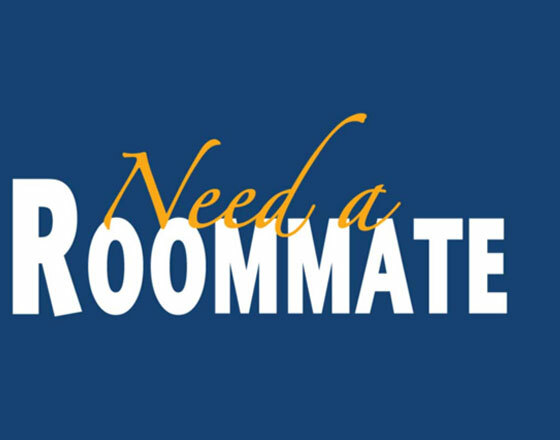 I am looking for a Male roommate starting from 11/13/2016 till 12/18/2016. Apartment is very close to Amex, Choice hotels and other major IT companies. Separate bedroom and bathroom. $600 for this who.. 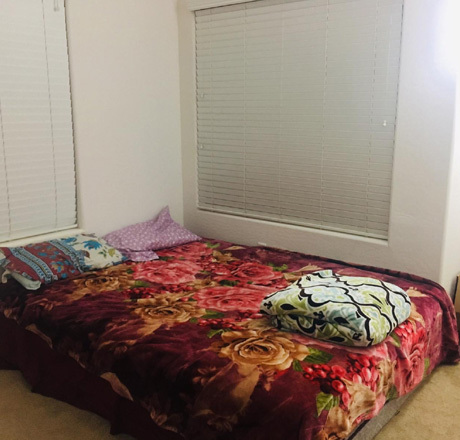 I am looking for a roommate in Mesa, AZ who can move in this month ASAP.I have a 2 bedroom/ 2 bathroom apartment and split rent including utilities 50/50.If interested, can reach on Facebook Ariel Fl.. Looking for an Indian girl/lady to be a paying guest at my house starting from Nov 1st 2016. The house is close to 101 and 75 th avenue and has easy access to Arrowhead mall, AAA office, Amex TRC offi.. Male roomate required near Amex TRC-W to share 2bhk / 2 bath_ apartment . 1000sqt+ spacious apartment close to Amex TRC-W, honeywell and petsmart. Also close to costco & indian markets. Base rent .. Looking for a male flatmate to share a 2bhk/2bed+bath apartment near to AEDR office. I am currently staying in IMT Desert Ridge (Formerly known as Villa Salerno) and have to renew the lease at the end.. 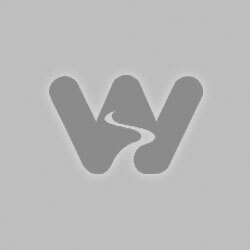 Looking for a female roommate starting from end of September. Should be willing to join the lease.Please drop me an email at [email protected] and I will get back to you.Thanks..!!.. 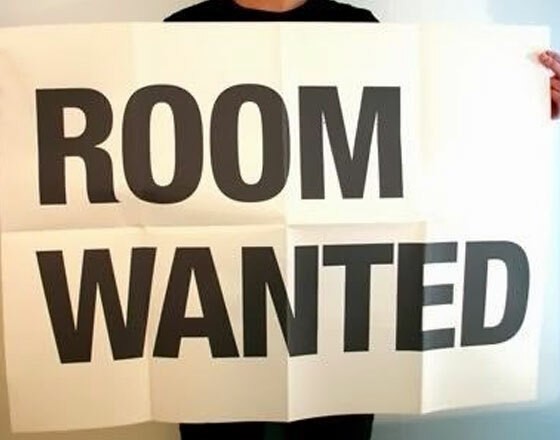 Hello Everyone,I am looking for a shared female accommodation wither in Tempe or Chandler area starting from month of August 2016. Please contact me if there is any availability. Thanks :)..